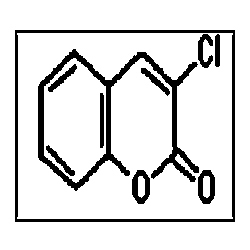 We are instrumental in offering a wide array of 3-Chlorocoumarin, which is formulated in our in-house production unit. Extensive demanded in diverse industries and in a variety of research institutes, our range is highly acclaimed by the clients worldwide. Furthermore, it can also be processed in customized specifications.